Keeping an ear to our rapidly changing world is in itself a challenge; but dealing with the outcomes of those changes can be even more challenging. Changes in our society and health care delivery impacts on nursing at all levels, and nurses often struggle with the tensions created. 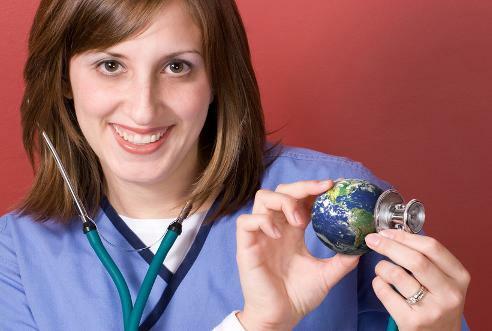 Christian nurses are confronted with further challenges as they engage with new ethical issues, changing values and attitudes, as well as new and exciting opportunities. VENUE: School of Nursing, Notre Dame University Australia, Oxford St. Darlinghurst. Sydney.